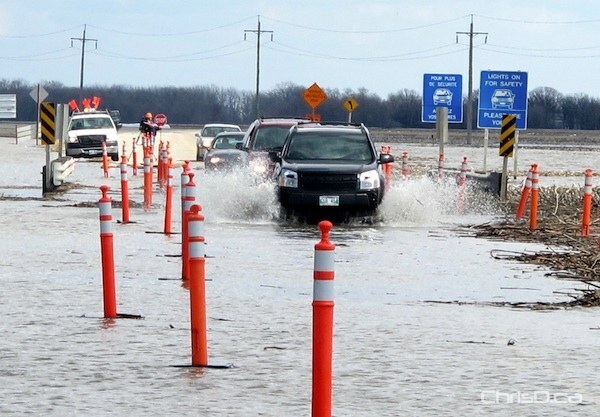 The Manitoba government unveiled its extensive compensation program Tuesday for those affected by spring flooding. The Flood 2011 Building and Recovery Action Plan is a three-part strategy worth $175 million. Property owners and farmers affected by water from the Red and Assiniboine Rivers will be compensated in the range of $60 million to $70 million. Premier Greg Selinger noted improvements will be made to better handle future floods, including upgrades to the Shellmouth reservoir and dikes around the province. Families living near the Hoop and Holler Bend, where a controlled release of water spilled out just over a week ago, will be compensated for their losses. Residents living on Lake Manitoba will also see provincial money flow their way. To learn more, visit Manitoba.ca, e-mail floodrecovery@masc.mb.ca or phone 1-855-220-1822.